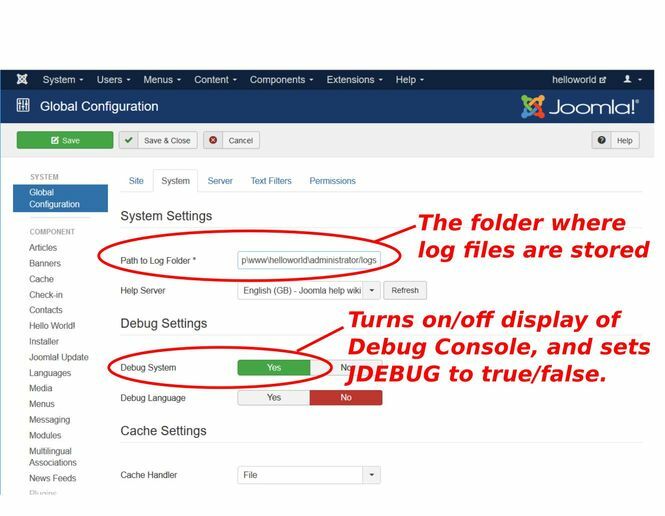 Global configuration settings related to Joomla logging. current 03:43, 23 October 2017 665 × 516 (58 KB) Robbiej (talk | contribs) Global configuration settings related to Joomla logging. This page was last modified on 24 October 2017, at 23:54.